For applications calling for extraordinary imaging, extended frequency response, short to medium listening distance or long, fatigue-free working hours, The Ones - 8331, 8341 and 8351 - are in an elite league of their own. 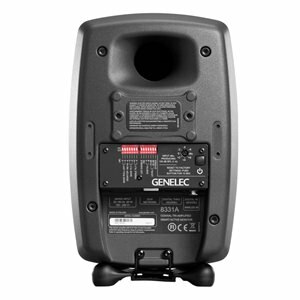 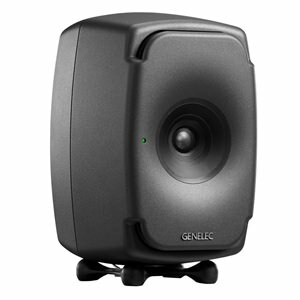 All being ultimate point source monitors, they combine a number of unique Genelec innovations with sustainable manufacturing, but without a single compromise on sound. 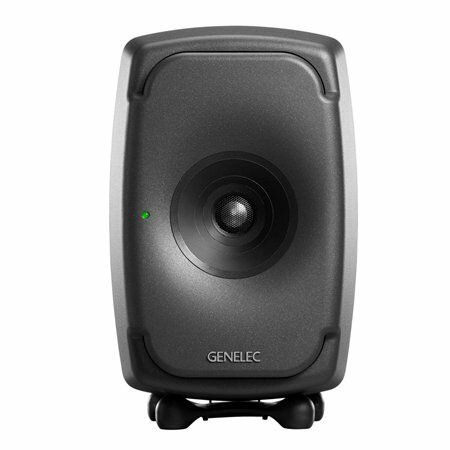 The Ones not only promote faster and more consistent production decision making, but also longer listening time than traditional loudspeakers, because unnatural imaging, a main contributor to listener fatigue, is minimized. 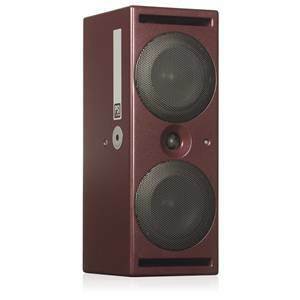 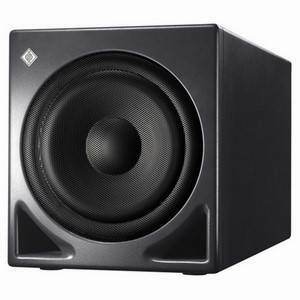 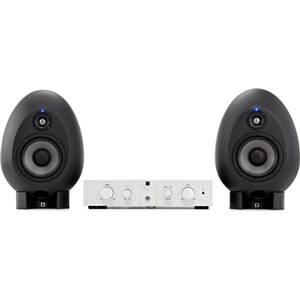 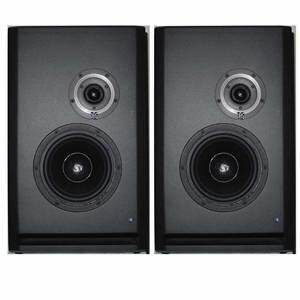 Dispersion is controlled over an unusually wide frequency range thanks to the large integrated waveguide (DCW™) with the hidden dual woofers; and orientation may be either horizontal or vertical. Their looks are striking too, either way you turn them.